Have Brad Pitt and Tom Cruise Been in Feud for 25 Years? 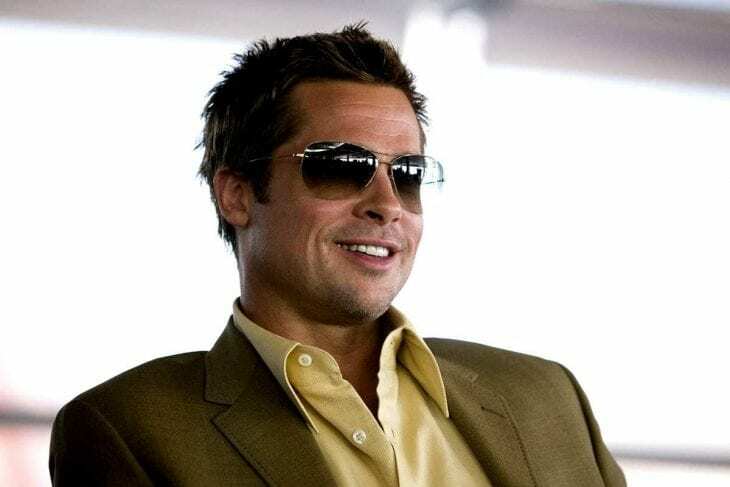 Recently, there have been rumors that two famous actors, Brad Pitt and Tom Cruise, have been in secret feud for as many as 25 years. However, according to Gossip Cop, these are only false speculations. 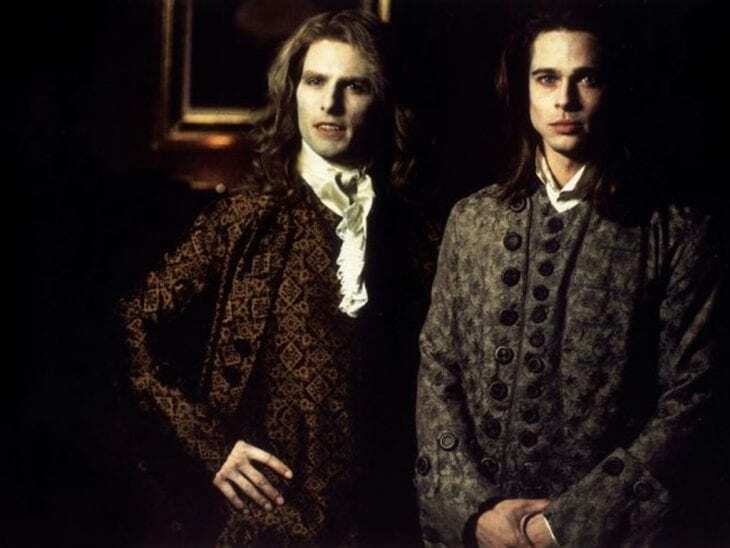 Their alleged feud is said to have started back in 1994 when they worked together on the movie “Interview with the Vampire.” RadarOnline implies that their 25-year-long feud is “set to explode big-time” now that Tom Cruise is filming the sequel to the legendary movie “Top Gun” titled “Top Gun: Maverick,” while, on the other hand, Brad Pitt is having trouble with his sequel to “World War Z” given that it is not getting off the ground as expected. Of course, when you think about it, this doesn’t make any sense, but the source used this as a proof that Brad Pitt can’t help but resent Tom Cruise for his success. They only said: “This could be a real showdown,” but had nothing specific enough to support such a claim. The only thing they have to back up this story is a false report from 2009 when Brad Pitt allegedly called Tom Cruise’s movie “Valkyrie” “a ridiculous movie.” However, this was proven to be a lie given that, according to Pitt’s rep, the actor has never even seen the film in question. Another false evidence they have goes to support the claim that Cruise holds some grudges, too. Namely, they still hold on to the rumor that Tom Cruise was mad after he had lost a lead role in the 2010 spy movie “Salt” to Pitt’s ex-wife Angelina Jolie. The source claims that the actor can’t forget that this role was rewritten for a woman, the role he wanted so badly. 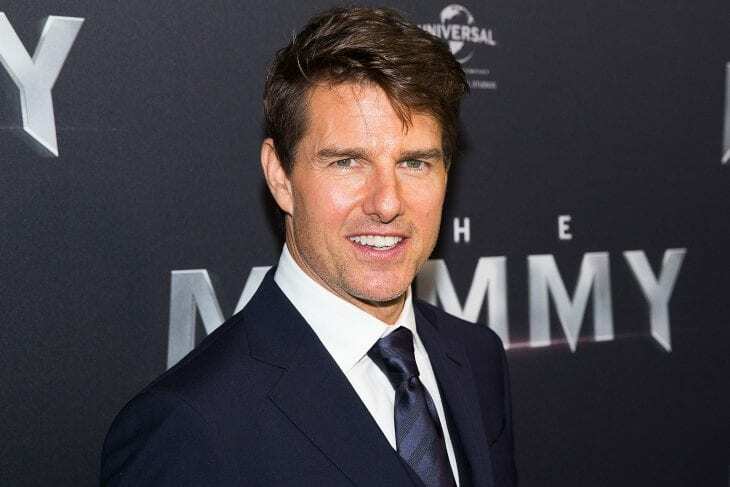 But the truth is that it was him who turned down the offer to star in “Salt” because he found the part too similar to his role in “Mission Impossible,” and it was actually after than that the producers decided to rewrite the original scenario. 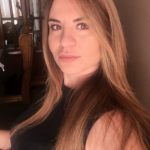 All in all, RadarOnline has a story full of inaccuracies, while Gossip Cop managed to reach out to Brad Pitt’s spokesperson who confirmed that the actor had never been in a feud of any kind with Tom Cruise. Unfortunately, these two former co-stars have been a subject of various rumors earlier, too, including the false speculations that Cruise was in a secret romance with Angelina Jolie shortly after her divorce from Brad Pitt. But, none of these speculations are true – the two actors never had anything against each other. 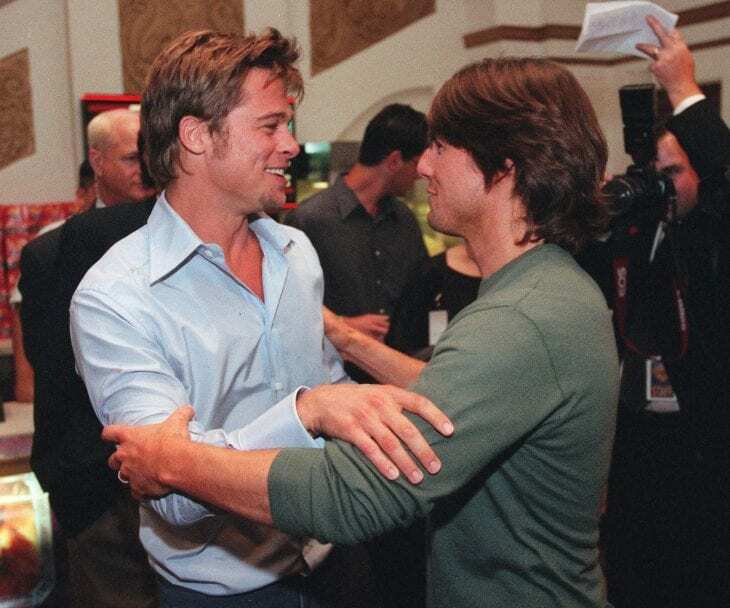 Home » Celebs » Have Brad Pitt and Tom Cruise Been in Feud for 25 Years?